Renewable energy is the future. 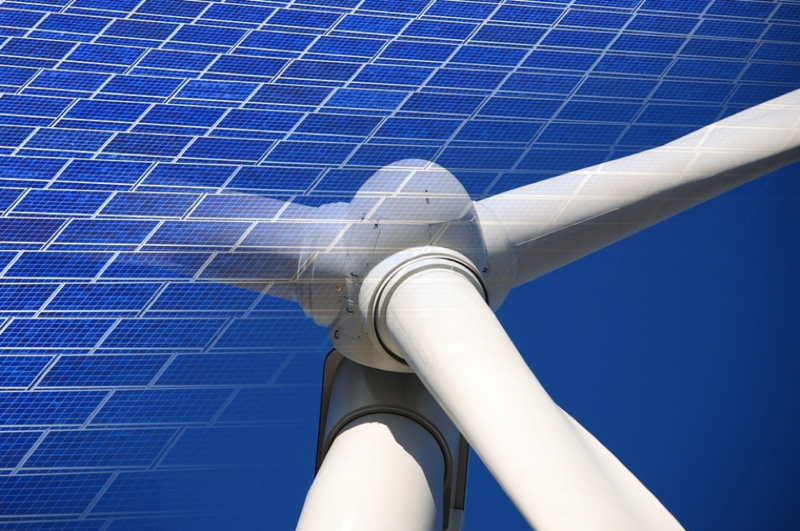 The two largest forms of renewable energy are wind and solar. A new report is indicating that as renewable energy becomes more popular, there is a clear front runner – solar. Research from Fitch Ratings indicates that solar energy projects are regularly outperforming wind energy projects. This is because solar is proving to have less operational risk and better performance. In addition, the research indicates that solar typically meets or goes above initial volume predictions, while wind projects do the opposite. To us, any renewable energy is a good thing, but we are obviously partial to solar. It is great to see research back what we already knew: Solar is the future of energy production. From businesses to homes, solar can reduce electricity bills greatly, protect you from rate hikes from energy companies, help warm pools even in the colder months, and help the environment at the same time. If you are interested in finding out how much you could save with solar, you can calculate it in just nine seconds with our solar calculator. If you have any questions, don’t hesitate to reach out to us at 916.853.2700 to speak to one of our solar experts.